Responsible Sourcing Program, including assessment, verification and best practices implementation. India initially and other key spices sourcing locations to be defined. Chilli, Cumin, Coriander and Turmeric in India. Spice farmers, families and communities and Nestle suppliers within initial focus in Rajasthan, Andhra Pradesh, Telangana and Karnataka. The collaboration between SAN and Nestlé is rooted in a shared mindset of co-creation towards their common goal: creating positive sustainability outcomes in agricultural supply chains. This collaboration will identify and implement mechanisms that can build positive impact for farmers, communities and the environment, beyond a compliance-focused certification approach. India is the largest producer and consumer of spices in the world today. Of the total volume of spices produced in India, only 10% is exported. However, this constitutes 40% of the global exports. Spices sector is one of the most vibrant sectors of the Indian agricultural trade and represents a significant part of the country’s economy and culinary heritage. About 98% of the spices in India are produced by small-scale farmers, who typically farm less than two hectares and seasonally rotate the growing of spices alongside other crops, depending on the geographical areas. Nestlé and SAN believe that self-sufficient, long-lasting solutions come from a foundation of local knowledge supported by external expertise. They should be understood, accepted, and replicable by the benefiting stakeholders: the farmer communities, the suppliers. Therefore, Nestlé and SAN will adopt an “enabler” and “catalyzer” role towards the suppliers and the farmers involved and adapt the efforts needed to the challenges faced in the diverse sourcing areas. Any opportunity to enable agripreneurship, and to engage other stakeholders to create a wider shared value proposition will be identified and fully supported. 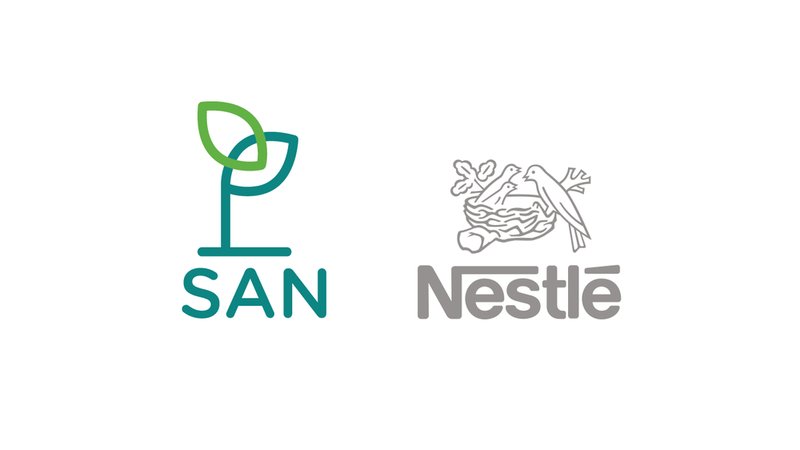 SAN is working with Nestlé to design context specific Outcomes and Performance Indicators to measure success in the 4 positive impact areas: Resilient Livelihoods, Environmental Sustainability of Farms, Safe Living and Working Conditions, and Human and Workers’ Rights.